Hello dearies! If you're a long time reader of this blog, prolly you have seen or have read my reviews on different whitening products be it cheap, affordable, cost-effective and high-end ones. 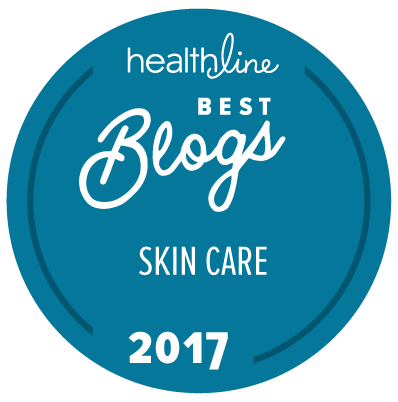 Body lotion is one of the skin care products that I use that I cannot live without. I feel naked if I forgot to apply it after taking a bath. I've tried so many whitening/lightening/brightening lotions in the past that have different results on fair skin tone. Brighten your everyday mood as you caress your beautiful skin all over. 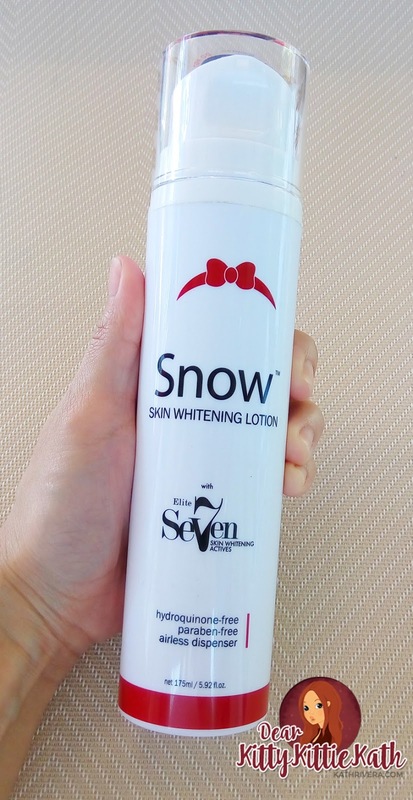 Snow Skin Whitening Lotion gives you the Elite 7 Skin Whitening Actives for skin whitening as well as skin protection and cell repair. 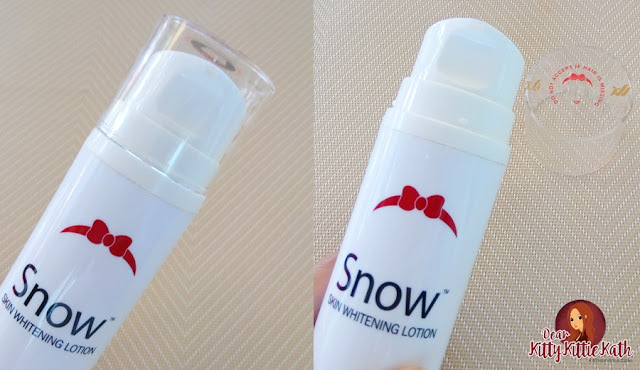 Snow Whitening Lotion keeps up with its promise of non-carcinogenic and ultimately safe yet most beneficial ingredients to give you that beautiful feeling inside and out! size: 175 ml / 5.92 fl. oz. instructions for use: Apply generously all over the body like applying a regular lotion. Target stubborn dark areas like knees, elbows, neck and nape. The packaging- an airless type of pump that dispenses the right amount of product. The scent is nice and not overpowering. It has a clean fresh scent. It's easy to spread because of the texture that is not thick compared to other lotion. 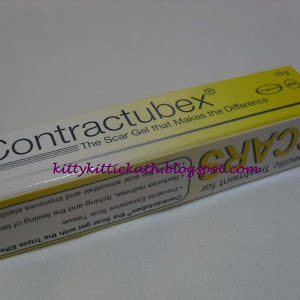 It gives an instant white effect that is really noticeable after application. It's a good moisturizer, made my skin soft and smooth to touch after use. There's a glow or brightening effect in my skin that I've noticed every after use. The price- it is expensive. The price is comparable to a high-end lotion/skin care product in the market today. After using this religiously for four weeks and a on and off for three more weeks, no whitening/lightening happened on the parts of my body where I apply it. I give this lotion a 3.75/5 rating. 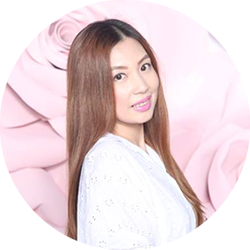 To tell you honestly, I have high hopes with Snow Skin Whitening Lotion because of the main ingredients like Alpha Arbutin and Bearberry Extract that are known to be effective in the whitening department. If you're into whitening lotions and have a tight budget, you will really find this lotion expensive. I'm trying to look if there's an SPF in the ingredients because none was indicated in the bottle packaging. It would be a plus point if there's an SPF since most whitening lotions in the market have SPF for added sun protection. I guess instead of whitening and lightening, this lotion should be under the brightening category as it really gives a nice glow after application. Other than that, it's just a plain moisturizing lotion for me after giving it more than a month to see whitening results. 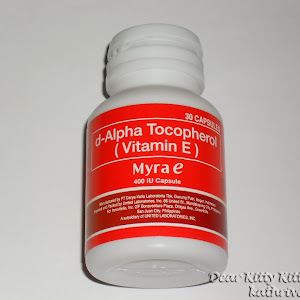 DISCLAIMER: This product was sent to me by vidanutriscience for a review. The thoughts expressed here are my honest opinion about the product. We have different skin types and need and what works for me may not work for you or vice versa. I admire your honesty. And yes, what may work for one might not work for others. Thank you so much! I believe that my readers deserve to know my true experience about the product. 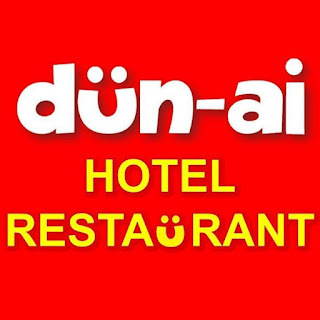 This review will serve as a guide. There's no harm in trying if you have the budget why not, right? It's just that it didn't work for me talaga. But it may work for others for some reasons like the composition of their skin and other factors. Hello po! May spf 30 po ba talaga ang snow lotion? Many claims it dosnt have spf. Thank you po. As what I've said po sa taas, hindi ko po nakita kung may SPF ang lotion na ito. Hindi po kasi naka-indicate sa bottle kung meron. Dapat may SPF ang lotion para iwas burning. Na-edit ko na po, may typo po pala ako sa taas. 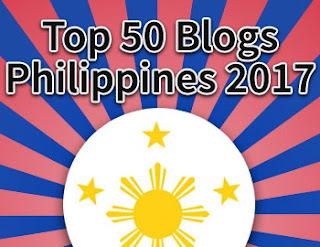 Salamat sa pag-recognize. Yes, wala po SPF ang lotion na ito. 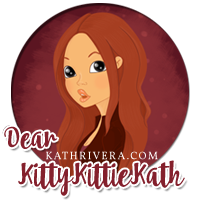 Hi Kath, what do you think is the most effective whitening lotion? Thank you! I'm using Belo Kojic and Tranexamic Acid. That's what I'm using for the longest time now. Like you mam nagtry din ako ng snow pero sa soap muna kasi nagaalangan ako bumili agad ng lotion cause medyo pricey nga and tulad sayo napansin ko na hindi ako pumuti and worst parang nag darken pa nga skin ko i dont know why and how siguro matapang xa sakin so i stop ang now nabasa ko to baka hindi ko narin itry ang lotion. 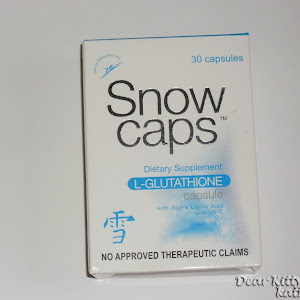 Gumagamit di ako ng snow cap nila 2 weeks palang naman and so far wala pa dn ako napapansin pagbabago. Hello po.may ask po kasi ako I buying products snow whitening lotion and cream. I try to use this product but nung pinapump ko hindi lumalabas yung laman then i’ll try to open sa mismong bukasan nakita ko pong walang parang straw sa loob para sumipsip sa cream. 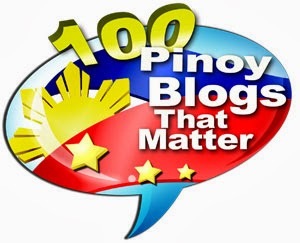 Ganon po ba yun? Hindi ko alam how to send a picture para makita actual. Yes, wala talaga yung parang straw sa loob kasi airless pump yung bottle. Ang ginawa ko is ginamitan ko na lang ng mini spatula if gagamitin ko. Gumagana naman yung pump but may times na hindi nya ma-pump yung laman if nasa kalahati na yung laman. 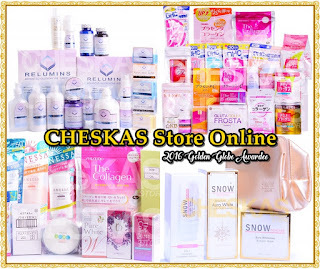 sis pareho tayo im waiting for the results wala padin akala ko okay siya then nakita ko review mo im happy na hindi tlga siya nakakaputi so what do u recommend or the best whitening lotion so far?